The concept of a voice user interface isn’t new. Phone operators have been infuriating their customers with it for decades already. 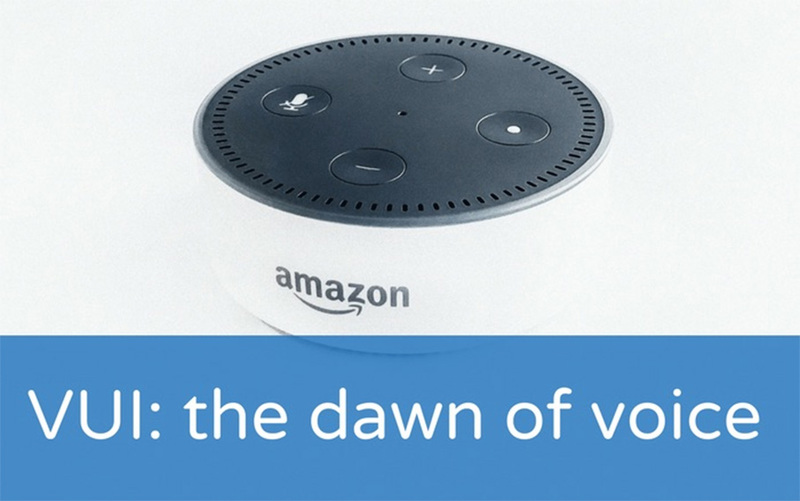 But, with the advent of smart virtual assistants, powered by artificial intelligence, VUI is fast becoming the next big tech disruption. The prediction that 50% of all internet searches will be voice searches by 2020, is just one indication of its potential impact. 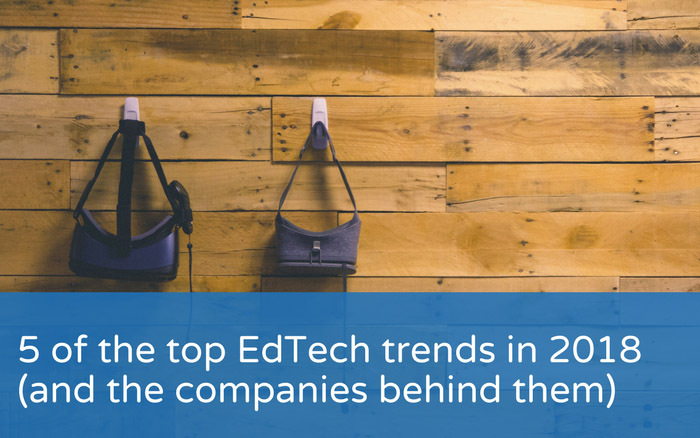 Here are five trends in educational technology that are already making serious waves.